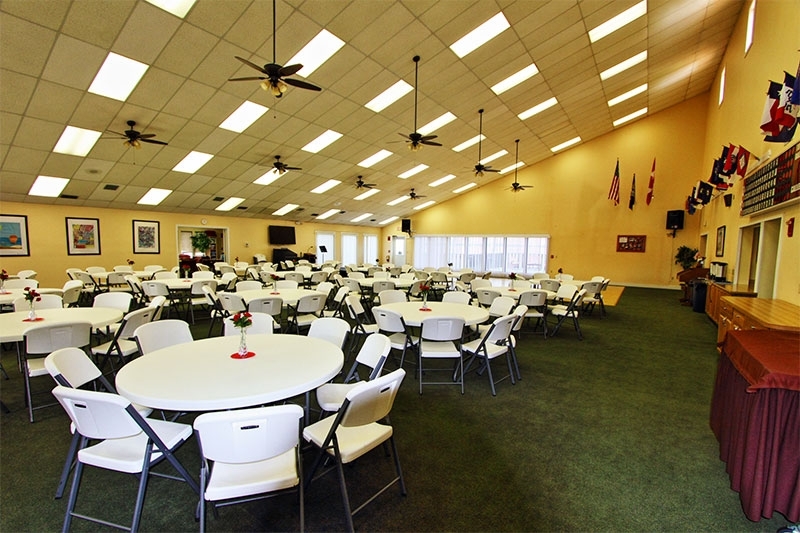 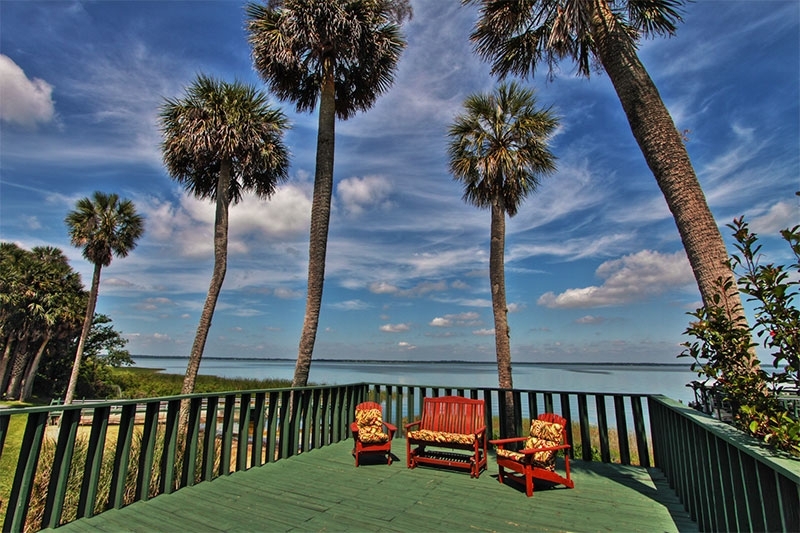 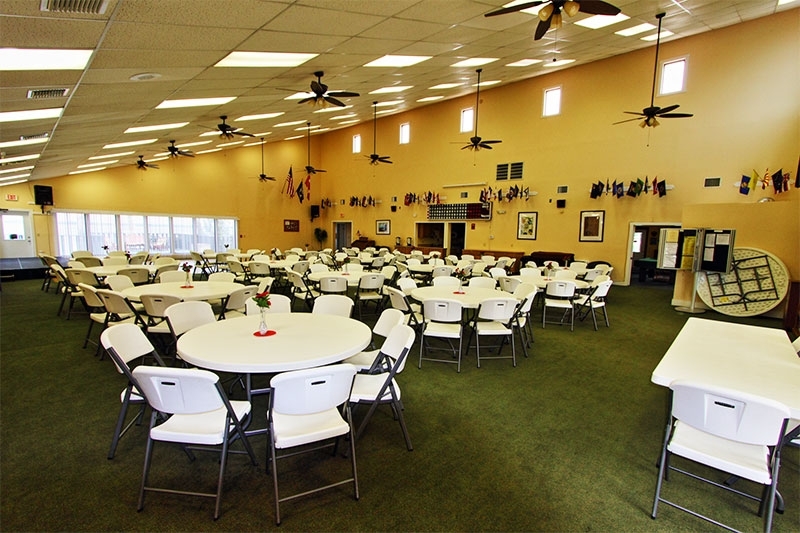 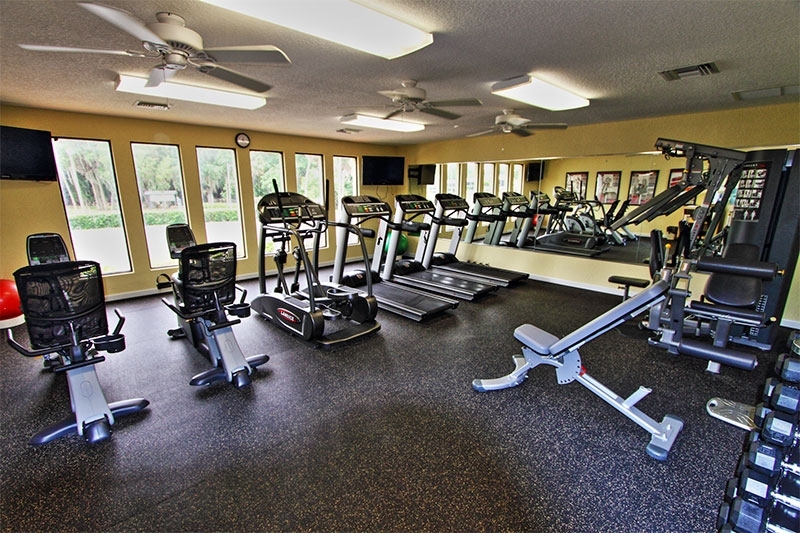 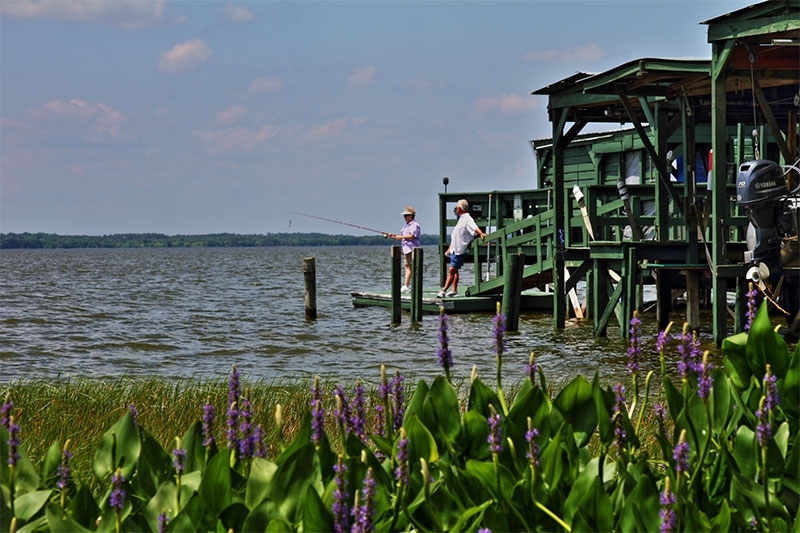 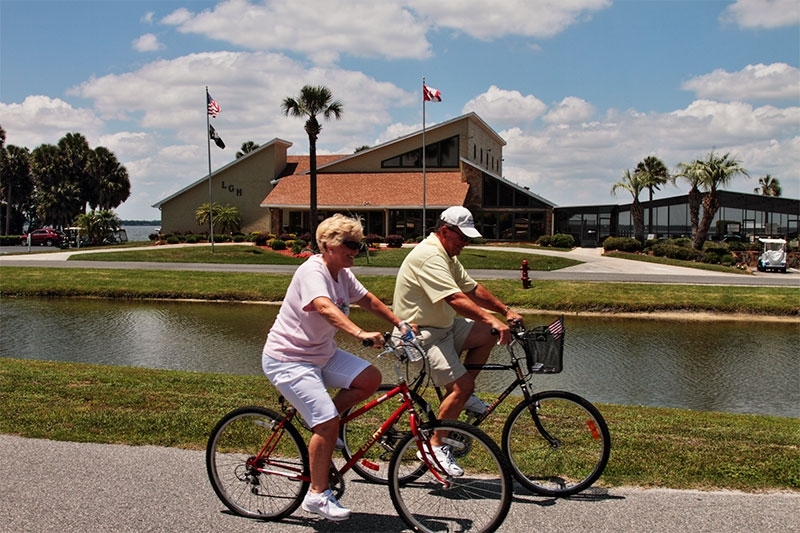 At Lake Griffin Harbor in Leesburg, FL, we believe that retirement homes should be constructed to stand the test of time and require minimal maintenance. 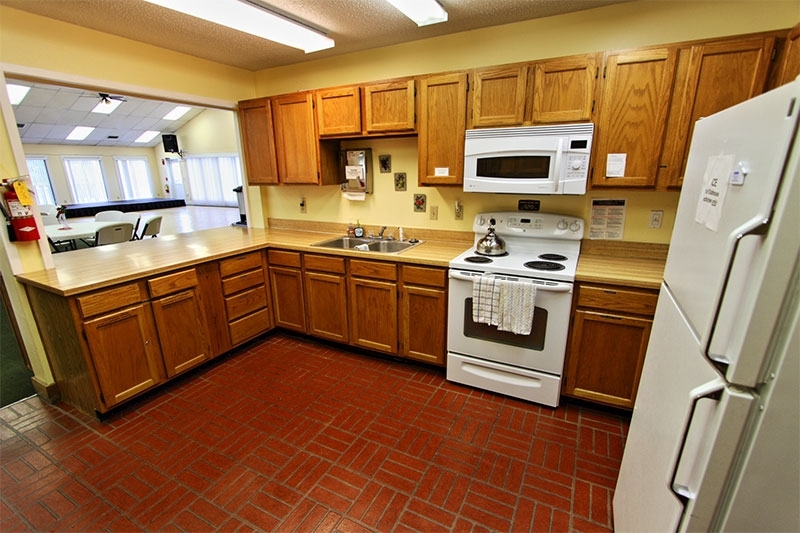 After all, who wants to spend their golden years painting siding, replacing carpeting, and updating their kitchens? 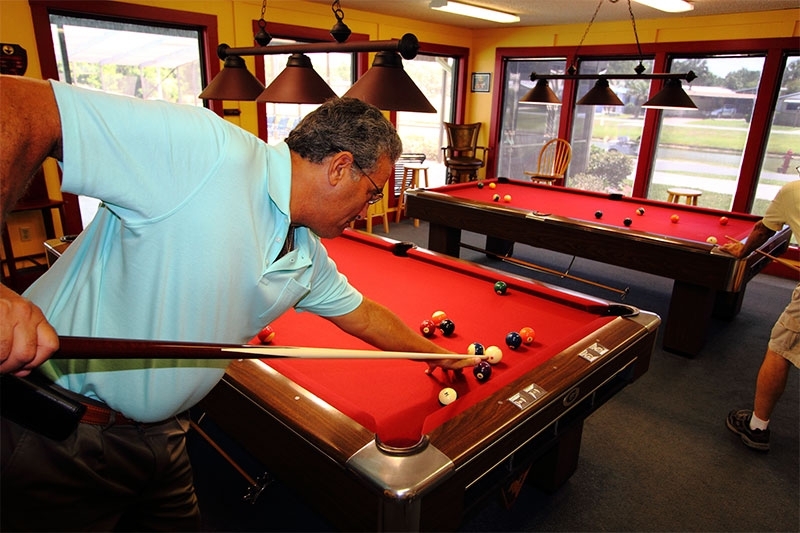 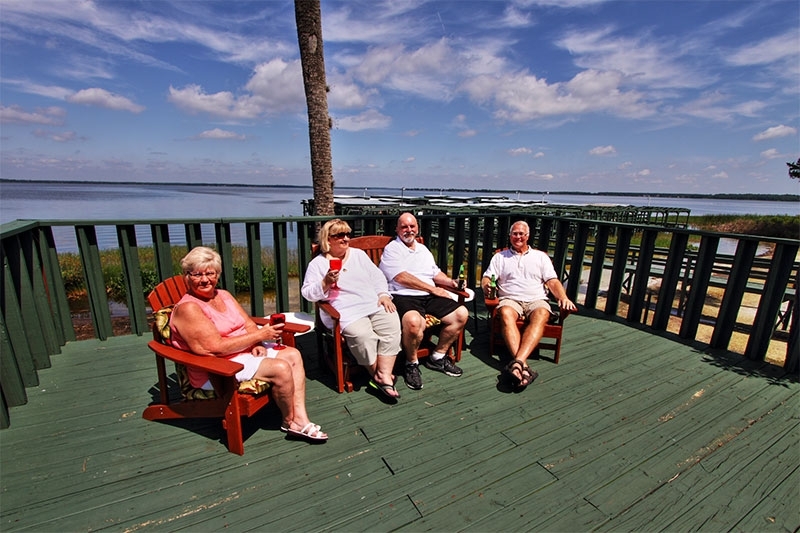 This is exactly why many of our manufactured homes have vinyl lap siding, stain-resistant carpeting, contemporary kitchens with name-brand appliances, and other features that make living in our 55+ community virtually maintenance free. 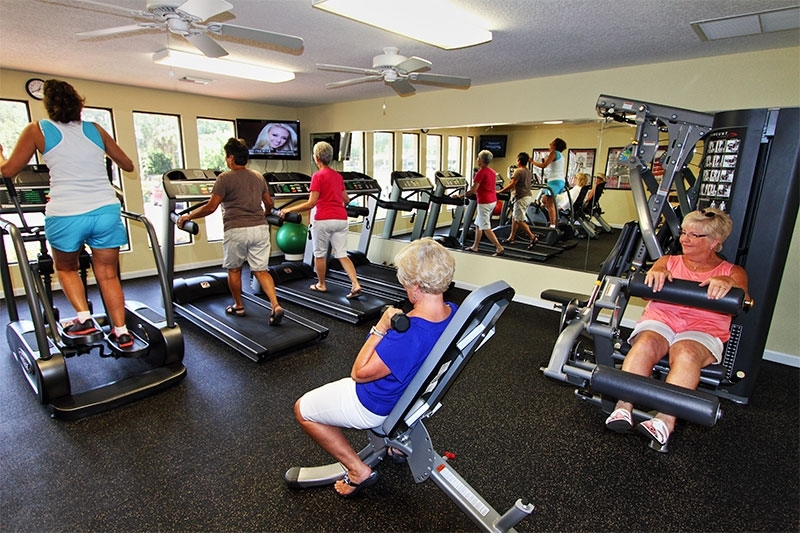 Plus, our retirement homes are built to HUD code, so you can rest assured that they’re quality built. 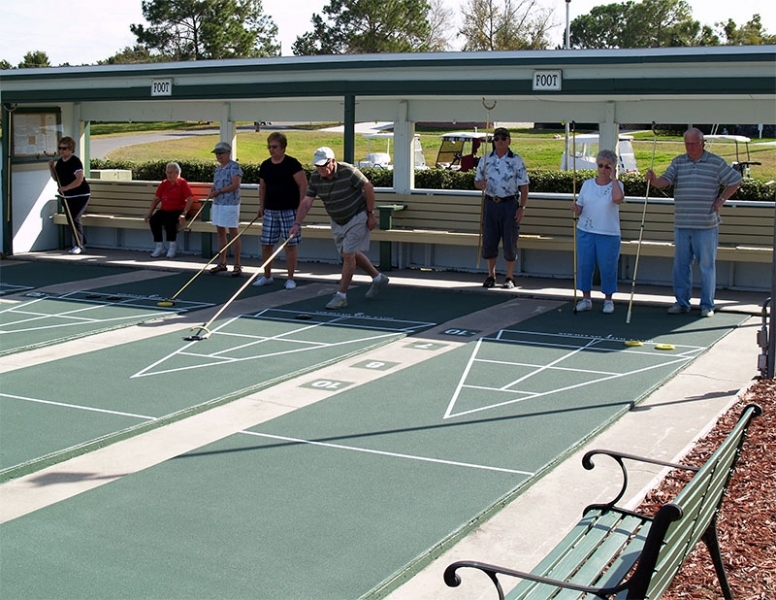 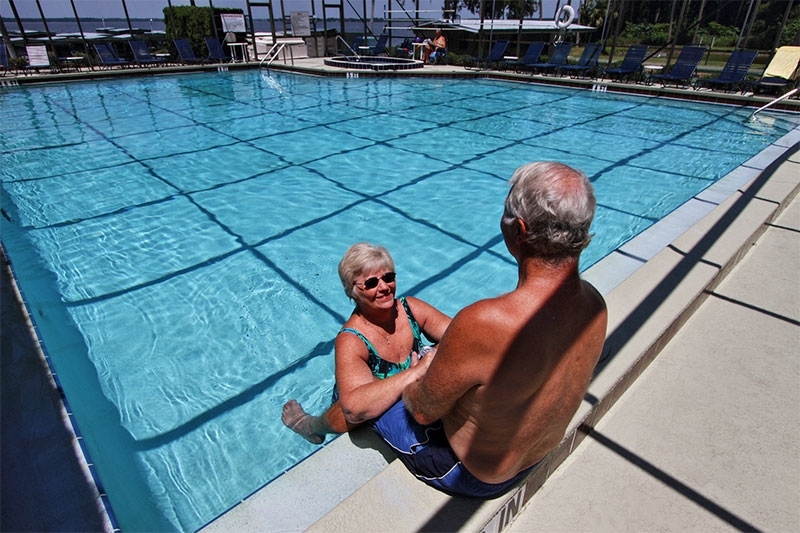 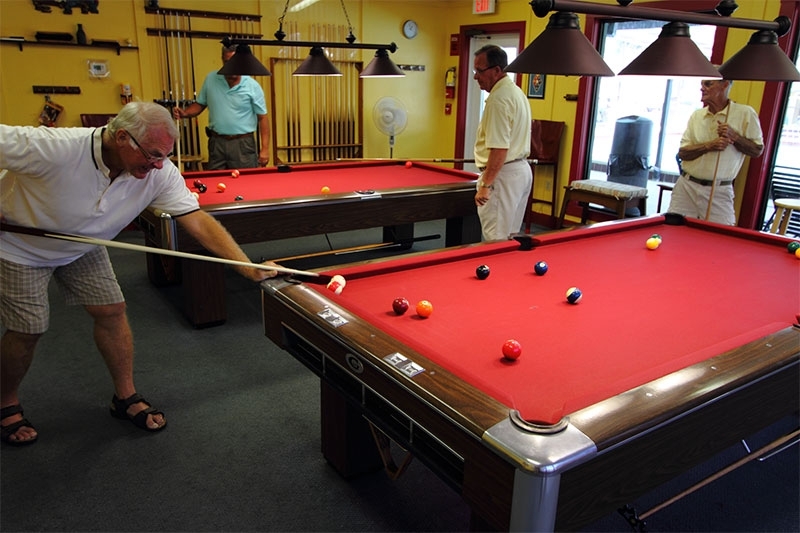 If the onsite amenities that come with our retirement homes weren’t enough, our 55+ community is in very close proximity to an assortment of water-related activities. 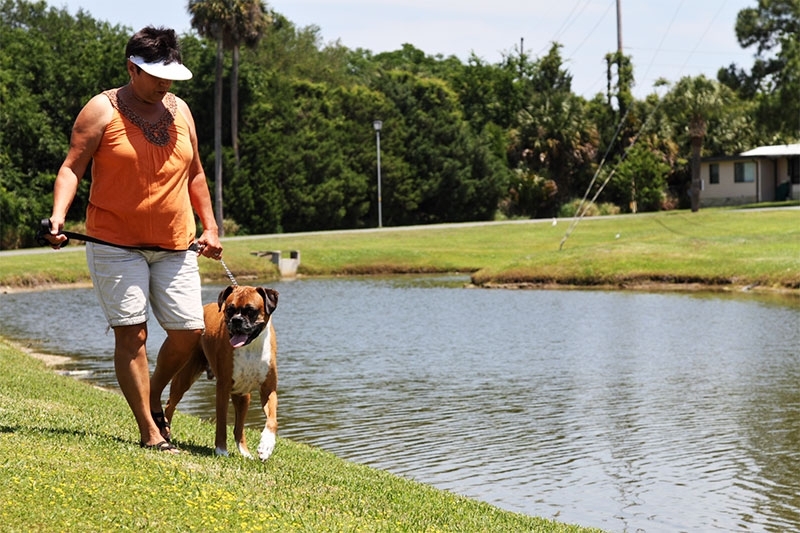 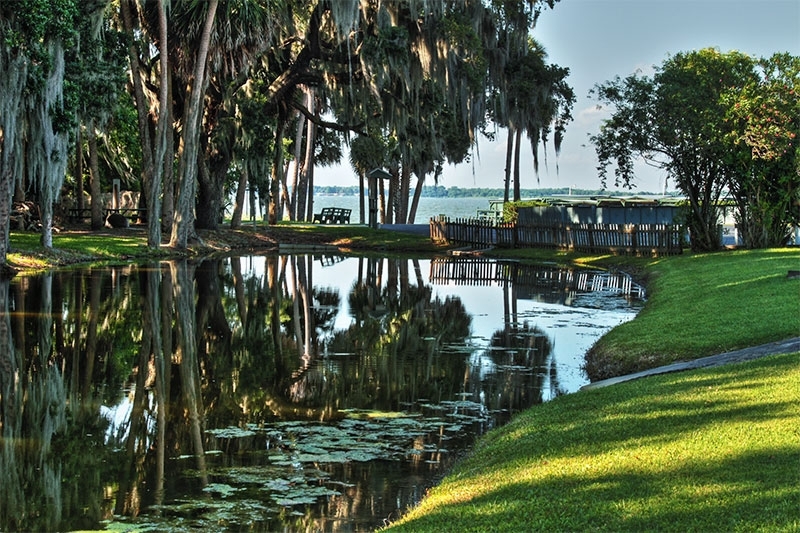 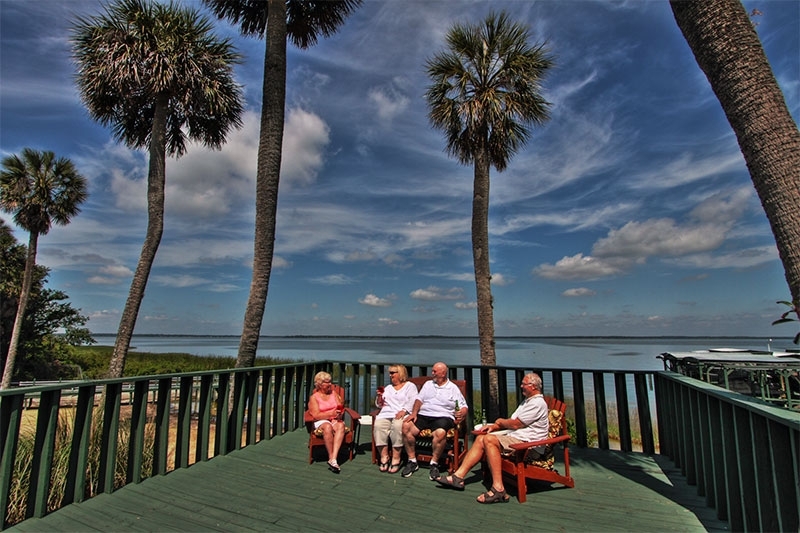 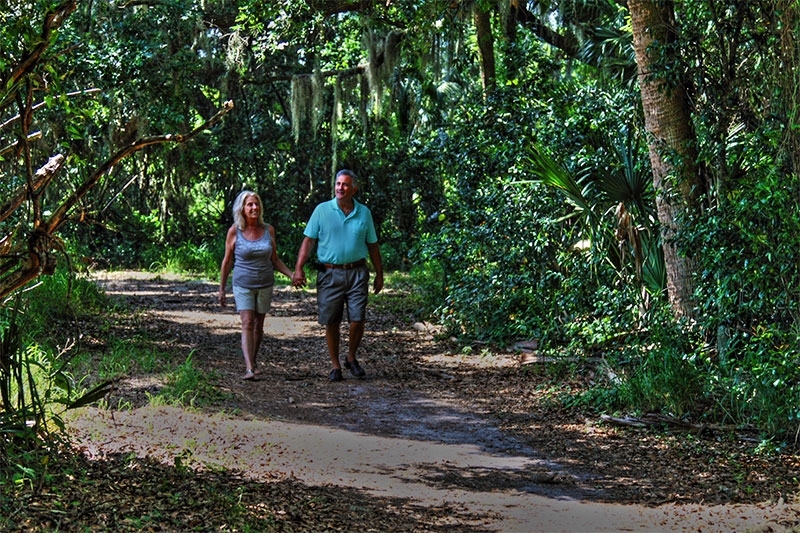 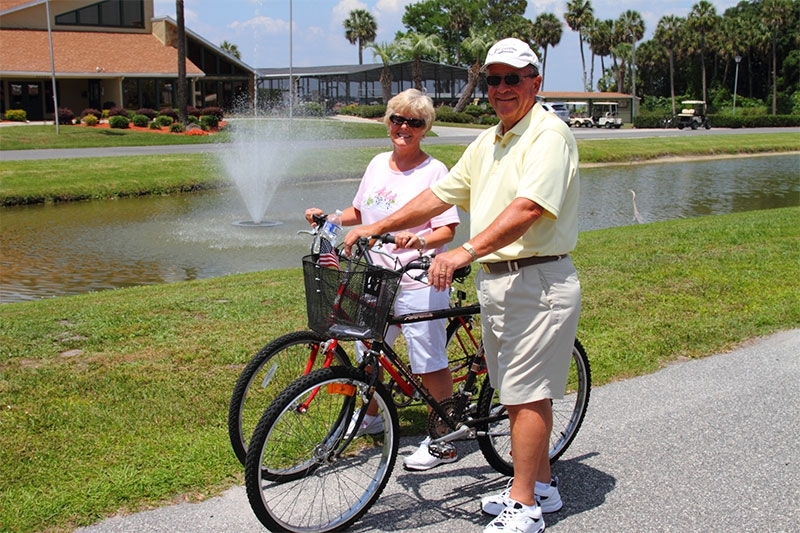 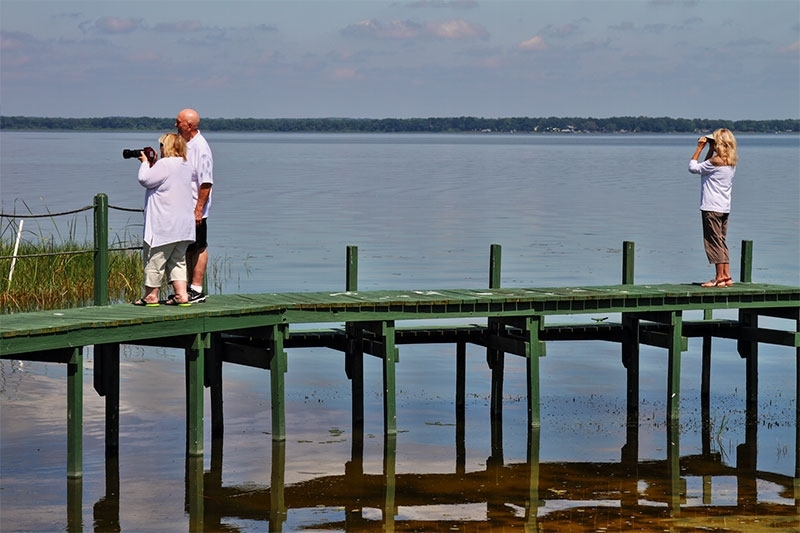 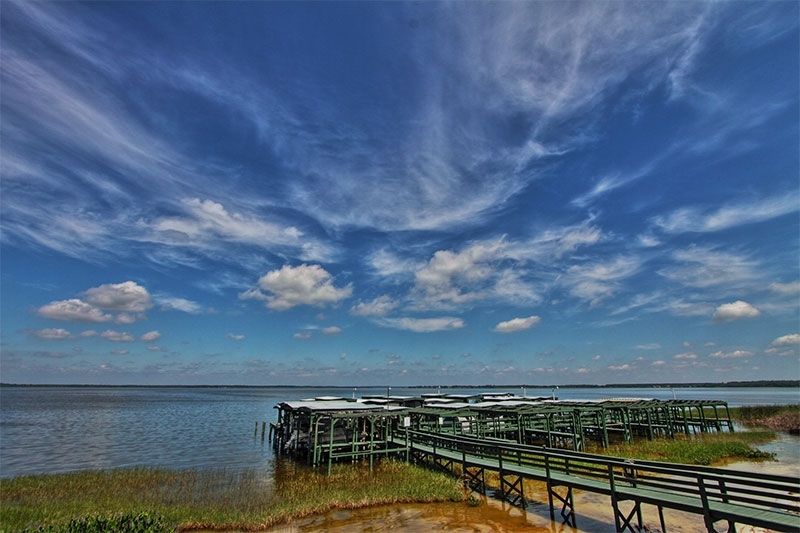 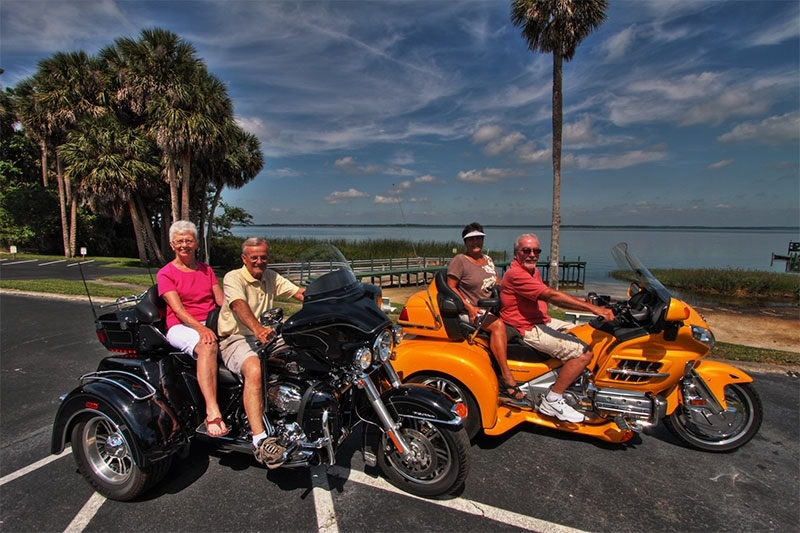 Our retirement living community is located on stunning 16,000-acre Lake Griffin, which forms part of the Harris Chain of Lakes. 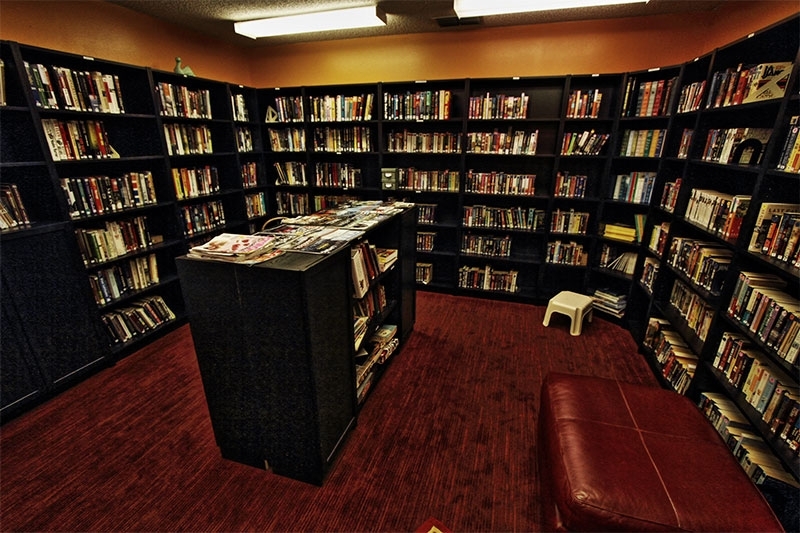 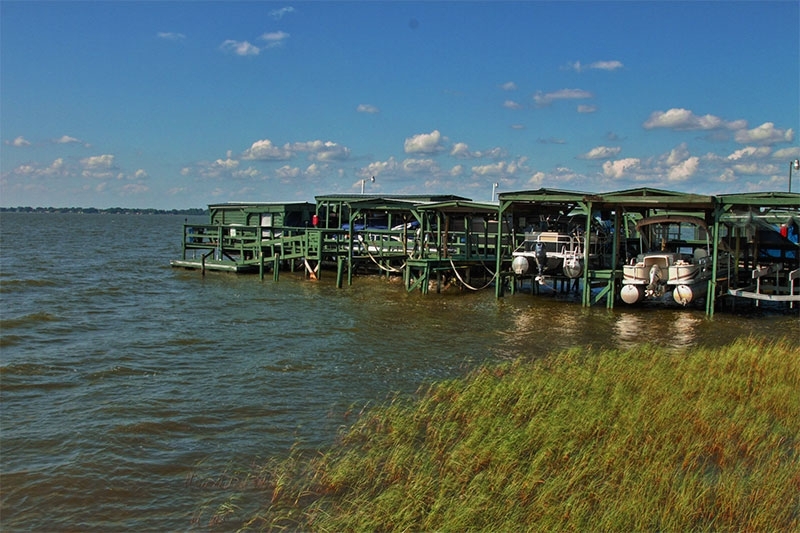 Of course, if you plan to pursue your passion for boating, you’ll need a place to store your vessel. 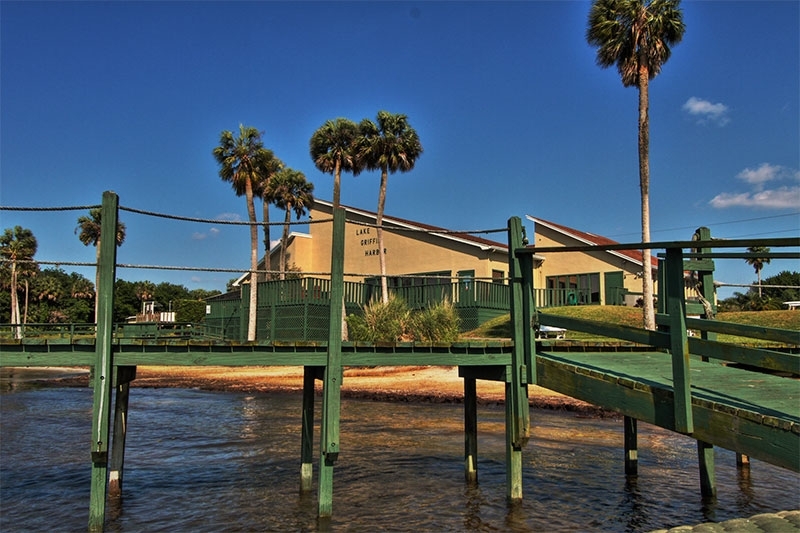 Luckily, our community has a 55-slip marina and a secure dry storage area so you can keep your boat onsite. 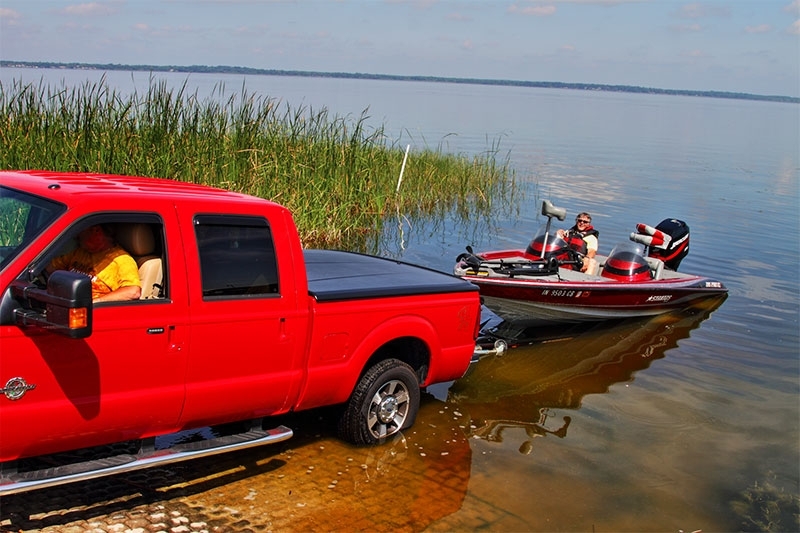 We also have a boat ramp that provides easy access into the lake, which is important if you decide to keep your boat in dry storage. 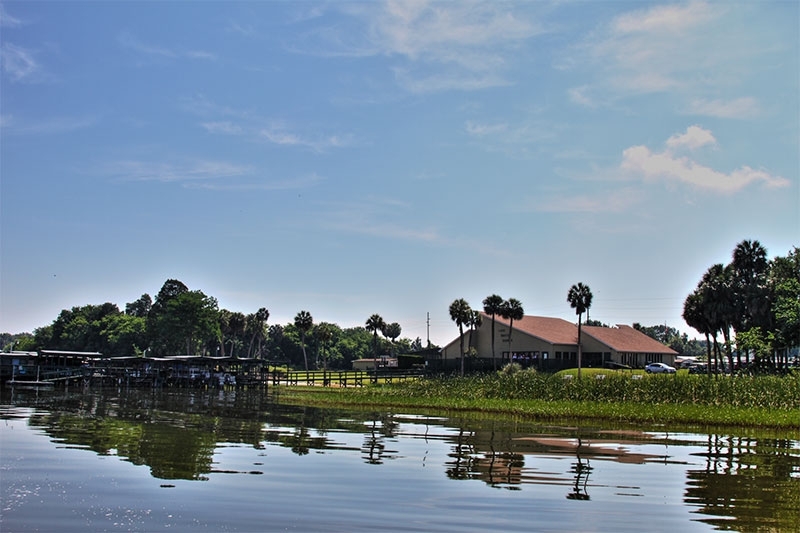 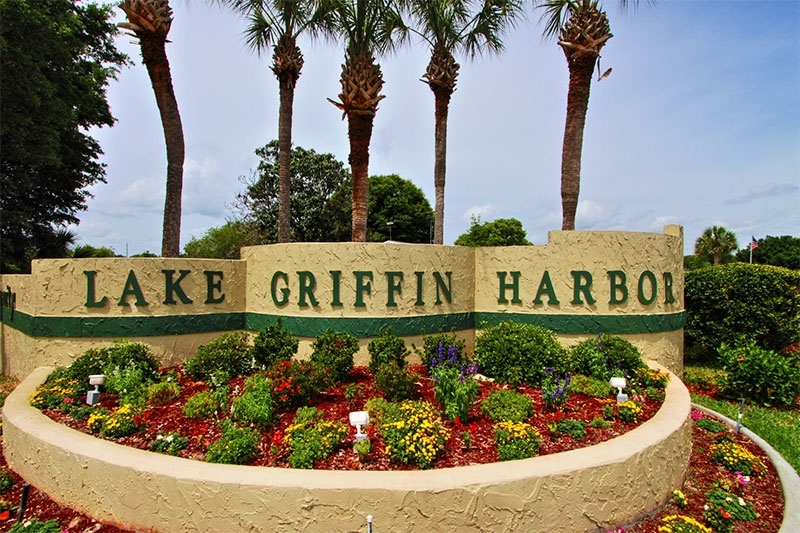 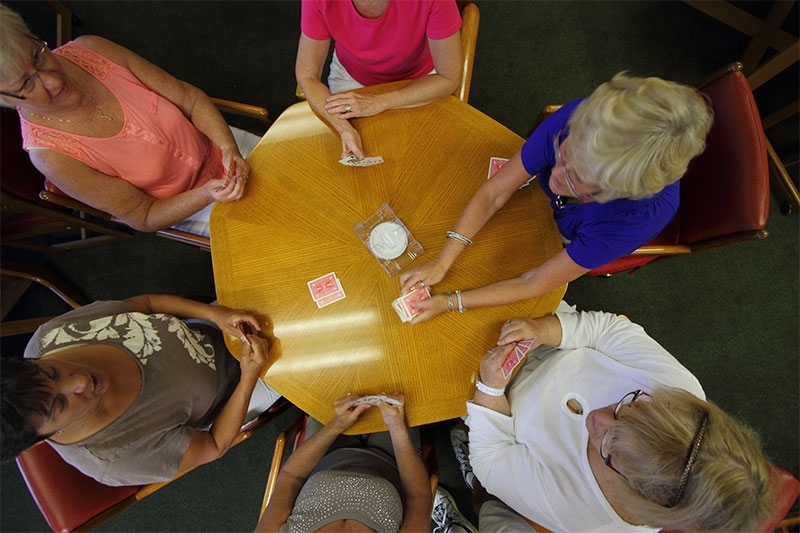 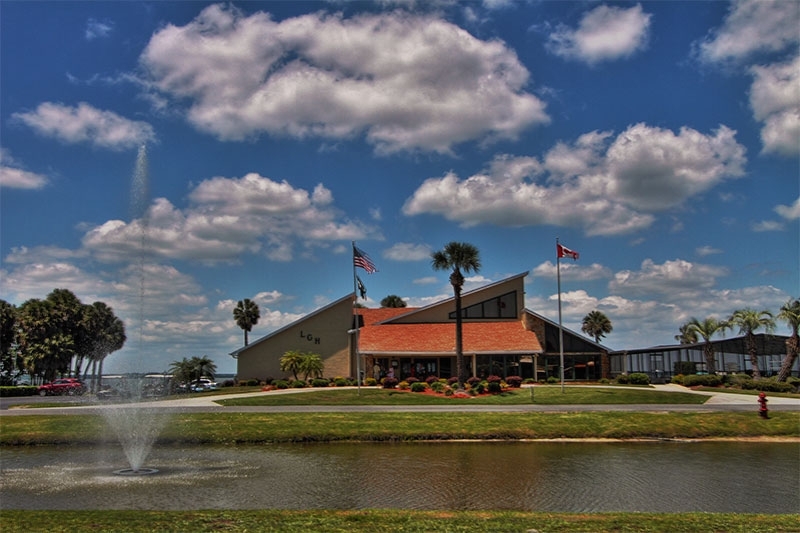 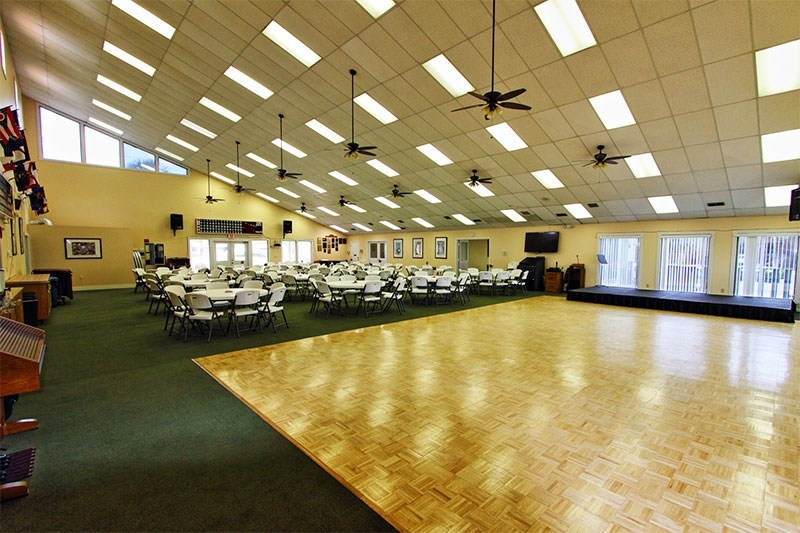 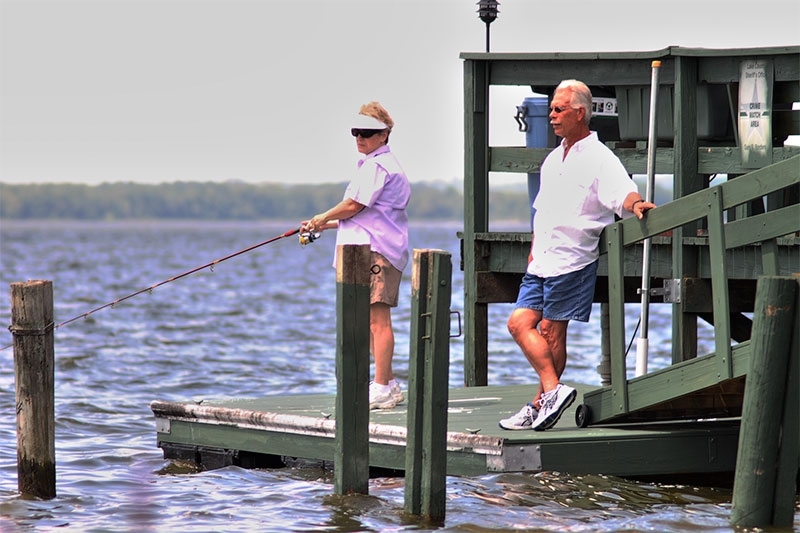 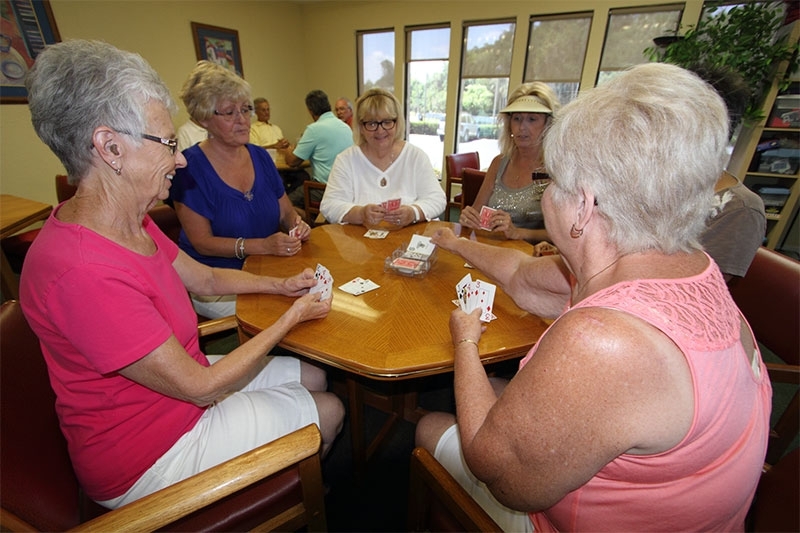 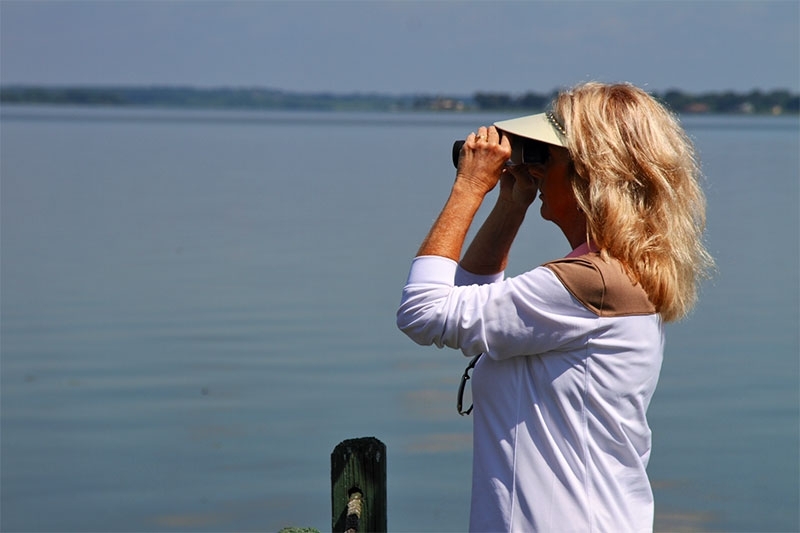 To learn more about Lake Griffin Harbor and the retirement homes in our Leesburg, Florida, community, contact us today and speak with one of our friendly and knowledgeable lifestyle consultants.